Due to the opening of the granite gravel production shop Granit Mramor Company invites road-building companies, construction organizations and trusts, regional representatives to cooperate. Delivery of gravel is carried out by the rail transport. The house decorated with natural stone, whether marble or granite, will always look solid, beautiful and prosperous. 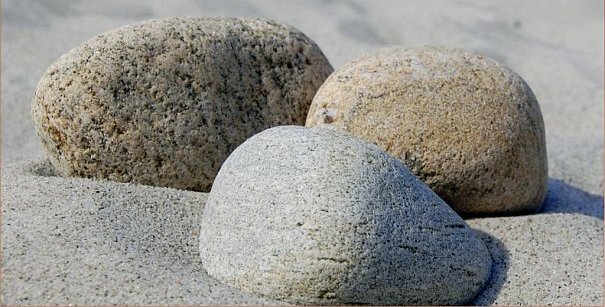 Stone is one of the first natural materials used by man for construction. 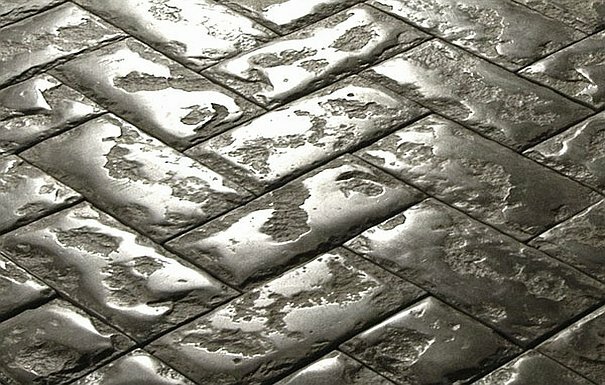 This material was also chosen by "Granit Mramor Company" . We have a particular specialization: granite and marble!!! Products made of natural stone were always highly valued by solid and wealthy people. The true, reliable, stylish owner of the house who values comfort of decoration and adorning of the house will always make his choice in favor of granite and marble. 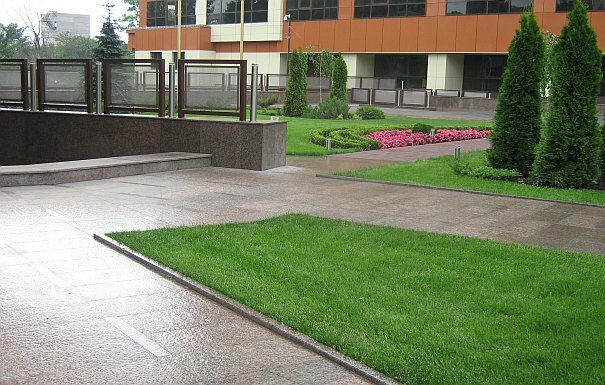 Due to the durability and unique qualities of stone a maintenance cost of buildings and adjacent land can be reduced up to 5 – 8 times comparing to artificial materials!